What is the key to business success? The answer is: the people behind it. Only if you have the right people, with the right set of skills, and who work well together, will your business succeed. And it’s the responsibility of human resources professionals to find these people. Technology and social media have opened up new opportunities – and challenges – for HR professionals. Still, their main responsibility is to manage the ‘people side’ of the business and developing strategic plans on how they can help make the business succeed. It’s undeniable that HR managers need to have specific skills, but what’s often overlooked is project management expertise. You will never find a project manager who doesn’t have a plan. This plan includes detailed information on objectives, scope, deadlines, cost estimates, budgets, risk analyses and much more. HR managers also have to handle personnel and multiple projects. This makes careful planning essential if you don’t want to drown in chaos. A Work Breakdown Structure (WBS) helps you define and prioritize your tasks. For example, if you want to launch a new training program, you need to define the objective of that program first. What do you want to achieve with it? What kind of new skills or knowledge will your personnel gain from it? Your plan should also include the location, notification of staff, sign up duration, a time table etc. The overall goal of any project is always to increase the business’s value. An HR professional’s responsibility is to create value, too, but not by creating a product or service, but by managing the human side of business. The most motivated employee can’t do their best if they are underutilized or used in the wrong place. A big part of a project manager’s job is to allocate resources, including ‘human resources’, i.e. hiring the right people and allocate them to the right jobs on the project. Likewise, an HR manager needs to identify which person is the best candidate for which position. Where can they best develop their skills and make a vital contribution to the business? Project managers aren’t just great at analyzing data and creating budgets, they have to be great leaders, too. They know how to motivate and increase their team’s engagement. HR often has to deal with complaints and is expected to solve problems. Resolving conflicts is not an easy task, but a necessary one. Project managers have to deal with that on a daily basis and the best of them have developed a high EQ (emotional quotient). HR managers also need emotional intelligence to resolve personnel issues and keep them motivated and engaged. Communication is a big part of project management and human resources. Clearly defined communication processes help prevent misunderstandings and confusions and as a result, conflicts. For HR, it’s important to establish a constant and regular rapport with personnel. And not just to deal with complaints, but to give and take feedback. 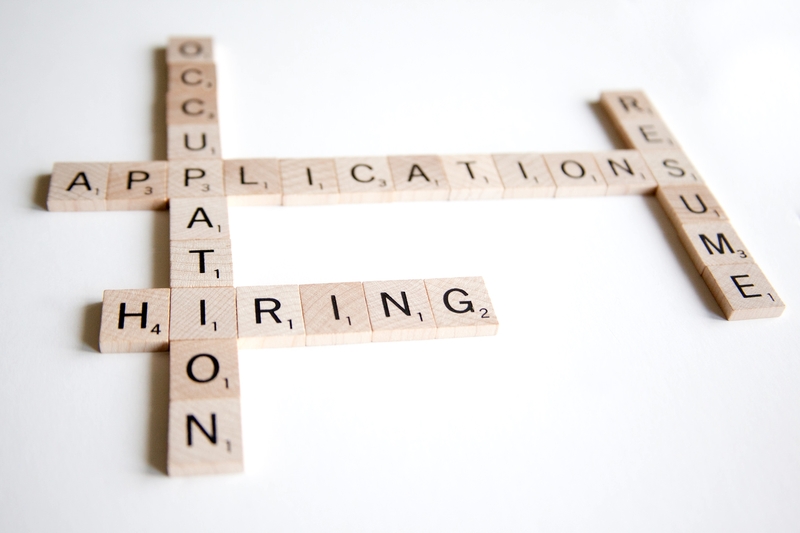 Remember that HR’s job is not just to hire people, but also make sure to retain them. This is, of course, a joint responsibility with the respective departments, but HR shouldn’t completely withdraw once the hiring process is done. We’ve talked a lot about ‘soft skills’ so far, but HR can also learn a lot from a project manager’s ‘hard skills’. This includes analyzing data, such as employee performance, and convert this data into information that will help you in the future to make better personnel decisions. You also need to have some kind of system in place to be able to measure the success of workplace trainings or the results of new policies. Why is measuring success so important? Because only with this kind of information will HR be able to justify their measures to upper management. Why Human Resources Should Embrace Project Management - InLoox • Copyright 1999-2019 © InLoox, Inc. All rights reserved.